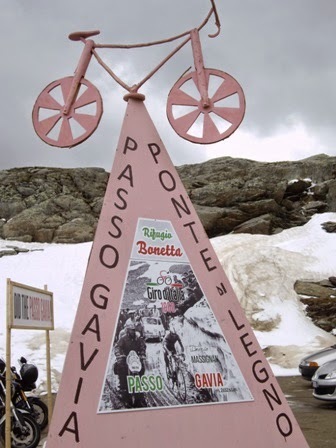 To label Passo di Gavia as Stelvio’s little brother would be a gross understatement. Not quite as high, nor renowned for its hairpins, it’s nevertheless every bit as tough as its close neighbour up the road. Prone to the extremes of bad weather and still permanently covered in snow in early June, it has been centre stage to some of the most dramatic events in the Giro d’ Italia’s history. First introduced in 1960, the pass has made seven appearances in the Giro d’ Italia, the last in 2014, when Movistar rider Nairo Quintana won the stage 16 race over the twin passes, Gavia and Stelvio, amid freezing temperatures and falling snow. 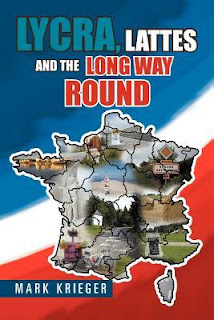 As horrendous as the conditions were, the route was at least able to have been used; unlike 1984, 1989 and then again, in 2013, when it had to be re-routed due to bad weather. Remarkably, 160 of the 167 riders, who started out from Ponte di Legno, managed to complete the 136 kilometre stage to Val Martello within the time limit. 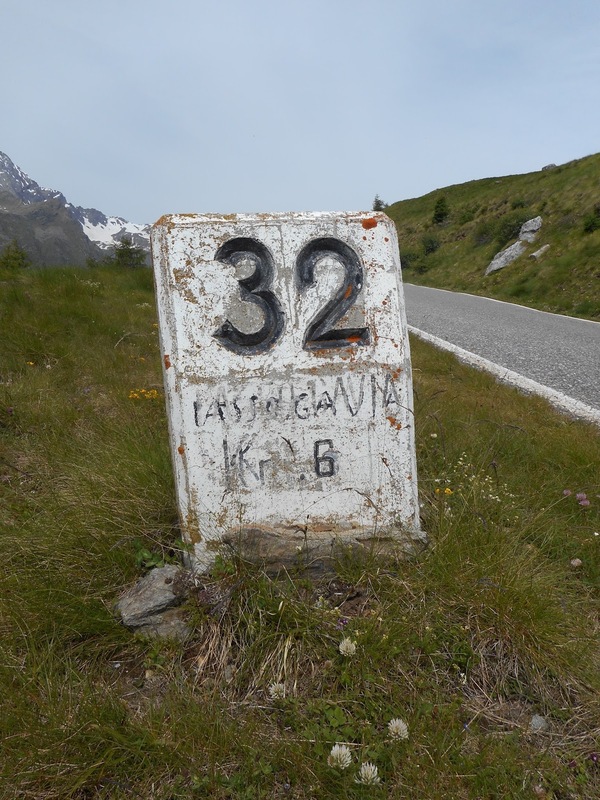 Nevertheless, Passo Gavia, in any conditions, is an unrelenting and spectacular ride. 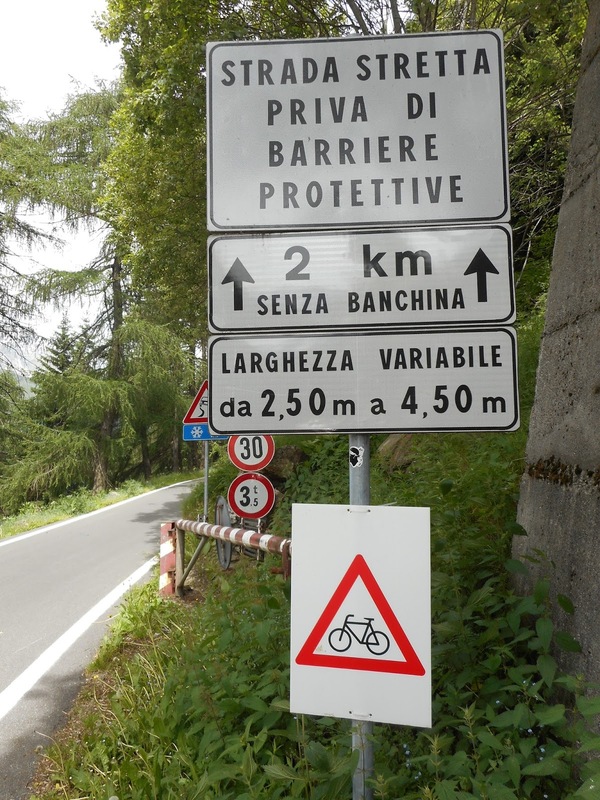 Its signature route, from Ponte di Legno, averages 7.9% over its 17.3 kilometres of often-straight road. Offering an unexpectedly comfortable beginning as it follows a small stream, the Frigidolfo, for 4 kilometres (at around 5%), its narrow SS30 road lulls you into a false sense of security. But save for two short sections around 6.5% (at 6 and 10 kilometres), the remainder of the ride up to the top of the pass is like climbing stairs. 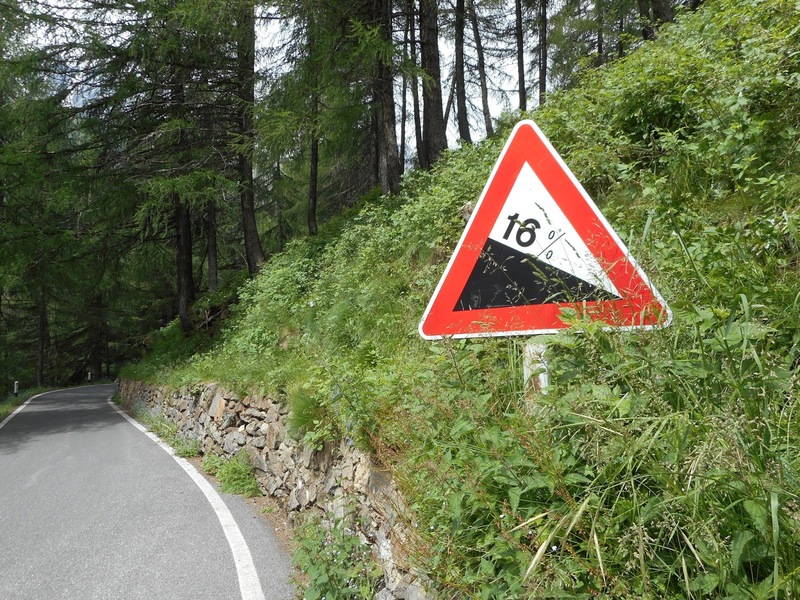 From now on, you have multiple steep pitches of 15% (or more) to deal with, in parts, a narrow road no wider than a single car lane and the relentless snow-infested switchbacks that taunt you all the way to Gavia’s 2,621 metre summit. 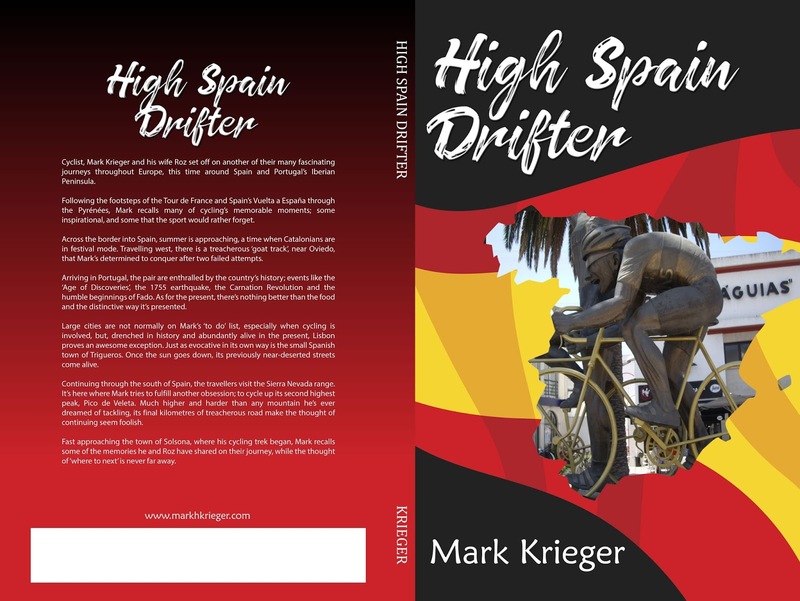 On reflection, it wasn’t my weariness, but the cold air and wind, and the constant threat of rain that occupied my thoughts the higher I climbed. Forever threatening, it was as much in relief as in elation that I finally rolled over the top of the pass. Surrounded by snow and in near-freezing conditions, Rifugio Bonetta’s warm alternative, a fire and bowls of hearty soup, was difficult to refuse. 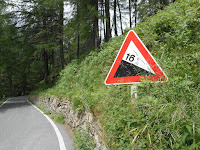 But up on Gavia, it’s more than likely the gathering grey clouds will soon mean rain. 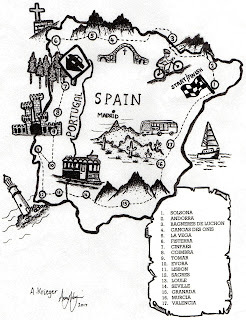 Reluctant to leave, it’s nonetheless, time to lose some altitude. 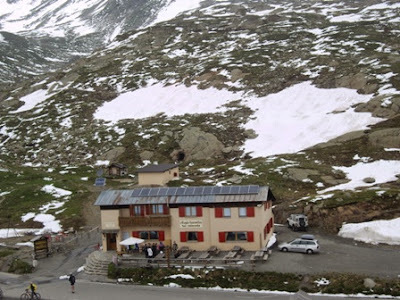 The Refugio Bonetta at the top of the pass.